Promoting access to quality, affordable childcare across Limerick City and County. On our website you will find information on the National Childcare Schemes (ECCE, CCS and TEC), A Resource Section for Childcare Providers and for Parents as well as details of the services we provide. 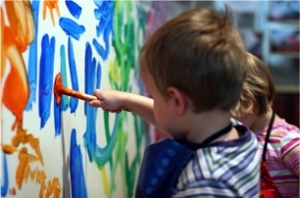 The Department of Children and Youth Affairs (DCYA) operate a number of schemes providing free or reduced rate childcare. An information resource for those operating or setting-up an Early Years, Childminding or After-School service. This section includes information on the Pre-School Regulations, PIP, Aistear, Siolta, Child Protection and much more. A resource for Parents with information on the Childcare Schemes, Types of Childcare Services, Parent and Toddler Groups as well as links to useful publications and organisations.